We are an independent family owned body shop based in Witney, established in 2004 with over 28 years experience, we have solid local ties and a reputation for quality repairs at competitive prices, with an enviable reputation for quality and finish. 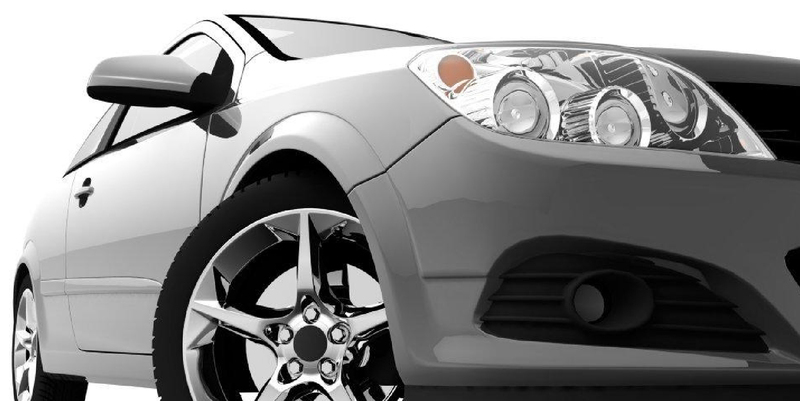 We pride ourselves on having a friendly, approachable team of qualified repair professionals and our body shop is well equipped to deal with all body repairs, detail work and crash repairs on any vehicle. A free courtesy car is available to customers while works or repairs are being carried out. We offer FREE friendly advice together with quality workmanship; whether your vehicle is commercial or private we are more than happy to help. Cotswold Accident Repairs are experienced estimators, providing accurate and detailed no-obligation estimates for private and insurance works.